WHAT IT’S ABOUT Mike Nichols’ former comedy partner, Elaine May, directs this “Masters,” which is largely based on an interview of the singular Broadway and movie director conducted by veteran producer Julian Schlossberg, who himself produced a “Masters” portrait of Nichols and May in 1996. Otherwise, lots of other interviews, including: Meryl Streep, Steven Spielberg, Tom Hanks, Dustin Hoffman, Alec Baldwin, Paul Simon, Matthew Broderick, Nathan Lane, Bob Balaban, Tony Kushner, Neil Simon, Frank Langella, James L. Brooks. 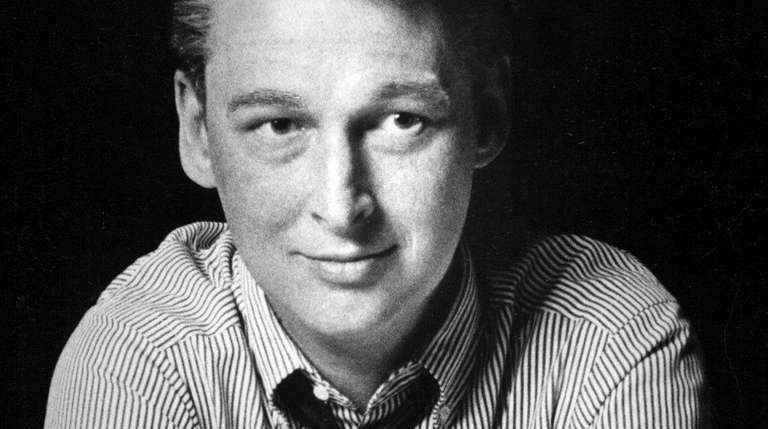 MY SAY Do a film on the late, great Mike Nichols (he died in 2014 at 83) and don’t expect any shortage of accolades. There’s a veritable pile-on here. Yes, there are a few surprising no-shows, without explanation — notably Whoopi Goldberg, Ann-Margret and Nichols’ great contemporary, Woody Allen — otherwise the gang, or surviving members anyway, is all here. What’s missing? The question is who: notably his wife, Diane Sawyer, and (ironically) the director herself, Elaine May. It’s clearly understood, or should be, that these portraits usually are not personal, per se, but professional. Nevertheless, Sawyer must be as smart and insightful on the subject of her husband’s career as anyone on the planet. Then there’s May. You will watch and wait. Will she suddenly appear? What will she say? There’s a brief clip of her appearance at the Kennedy Center Honors tribute in 2003, then she speaks in voice-over. That’s it. But Nichols early in the film refers to their long-ago breakup as one of the most “painful” moments of his life. What does she have to say about this? Well . . . ? Sorry, no answer. Like all good “Masters” — and this is absolutely a good one — you just might be left with the feeling that the dessert never arrived. Sure, the wine was good, but two bottles would have been even better. The steak was perfectly cooked, but it was too small. I left this broadcast sober, and still feeling hungry. Nichols brought so much joy to our collective lives over 50 years — on stage and film — that a bibulous banquet seemed a little more in order. But this will have to do. At least it mostly does nicely, while Nichols is characteristically eloquent and engaging on the subject at hand: himself. BOTTOM LINE Incomplete, and no May on camera. Still, it’s fascinating and fun.